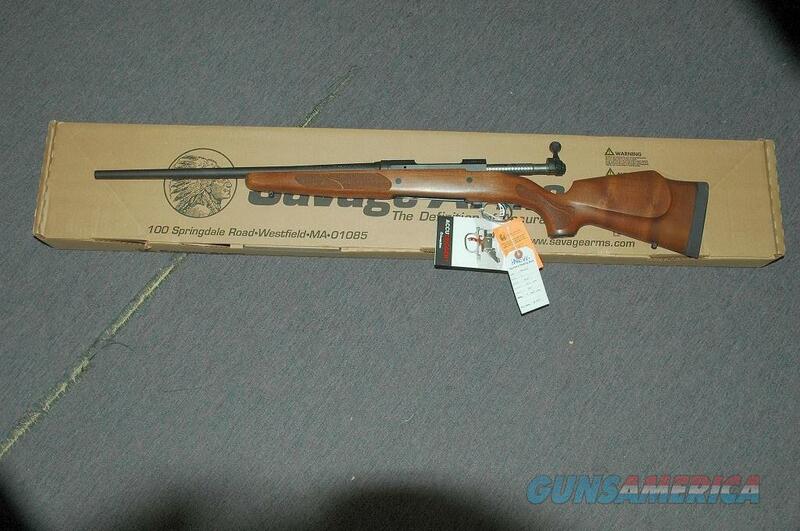 Description: This is a brand new Savage model 11 for sale chambered in .243 Winchester. The barrel length is 20 inches long and has a 4-shot detachable magazine. The barrel is matte blue and the stock is wood. Even though this gun is new, on the right side next to the bolt face. The second is on the left side next to the black circle due to rack wear. This gun has the Accutrigger. Please ask for more pictures if needed.